Hey guys, something a little different this time as I take a look at Descenders now on Xbox One in Game Preview. 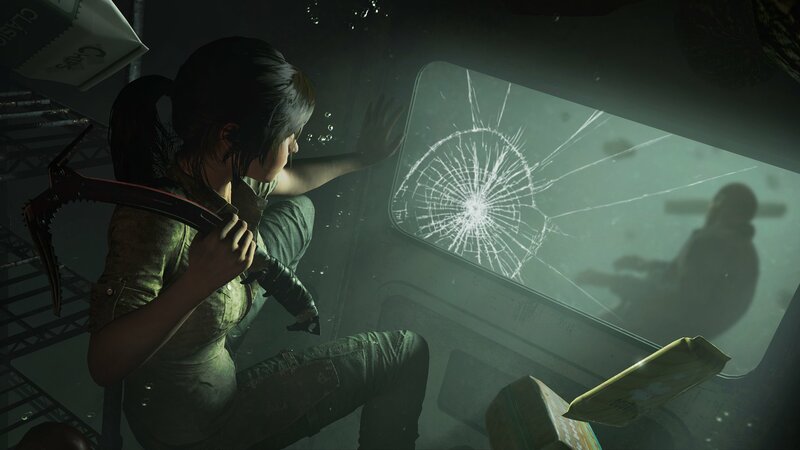 Joel’s early look on PC. Descenders was provided to us by Xbox/No More Robots for Xbox One. It was looked at on an Xbox One S and X. Hey guys, something a little different this time as I take a look at Laser League now on Steam in Early Access. Laser League was provided to us by Roll7 /505 Games for PC. For more on Laser League make sure you tune in to BXB’s Bits and Bobs; our regular podcast available on iTunes.